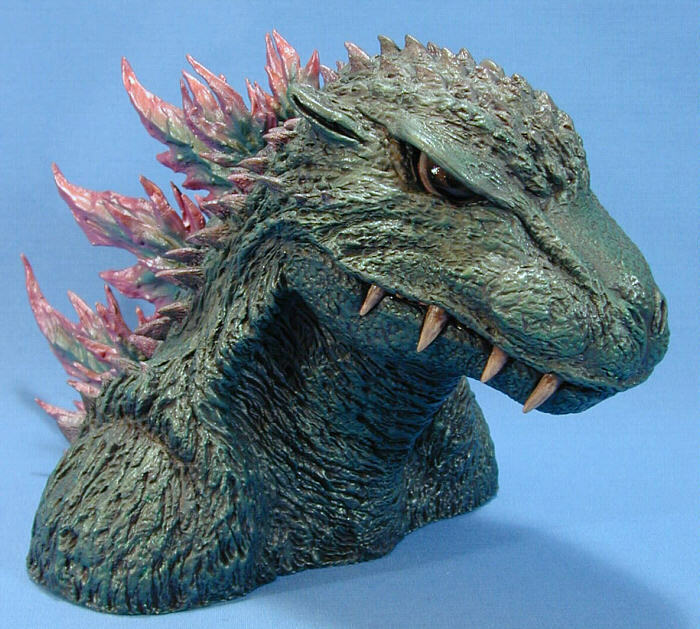 1954 Godzilla Vinyl. 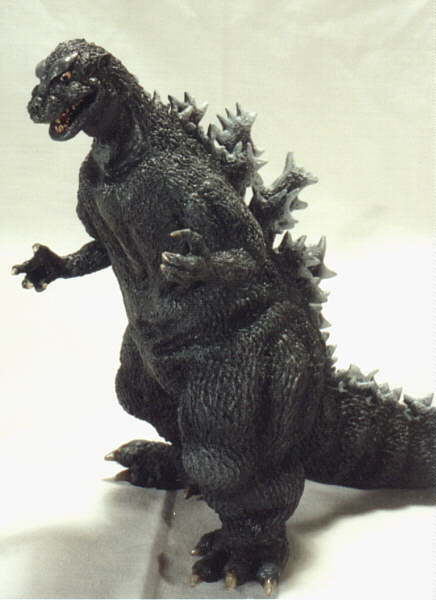 Signed by Haruo Nakajima - the original 'Godzilla'. 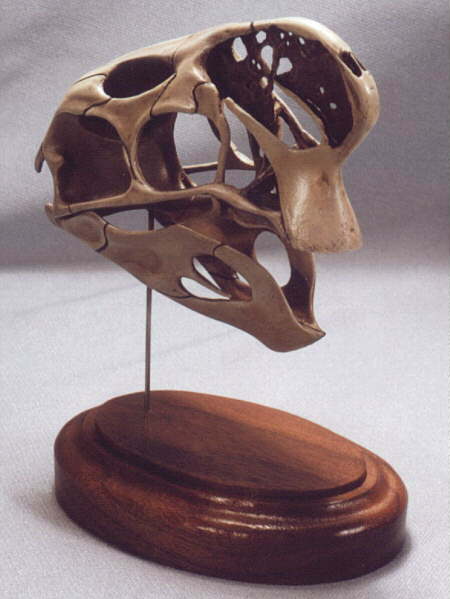 Oviraptor Philoceratops Small skull reproduction. 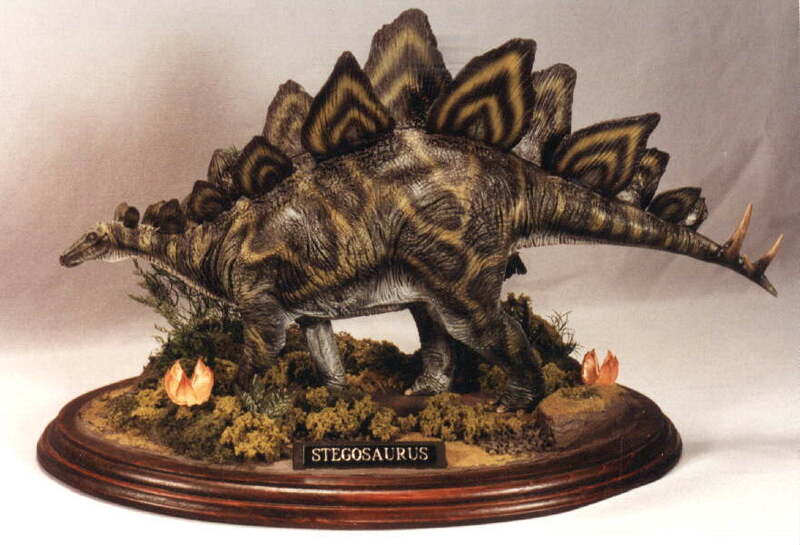 Stegosaurus From their dino collection. 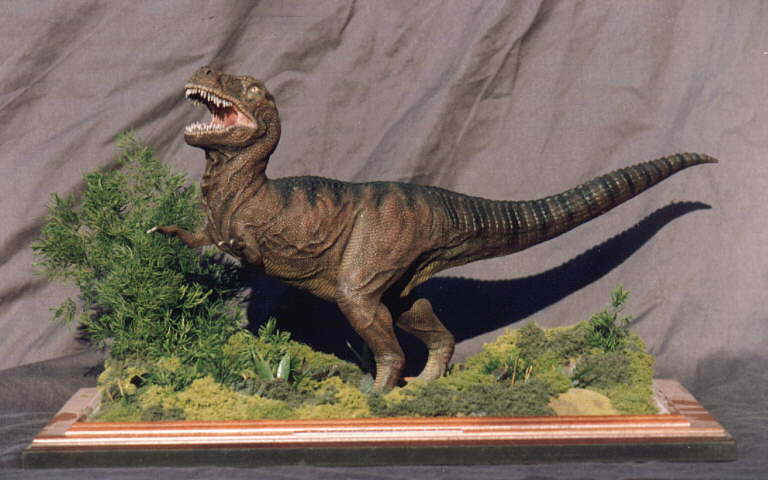 Tyrannosaurus Early Horizon kit. Each tooth had to be inserted individually! 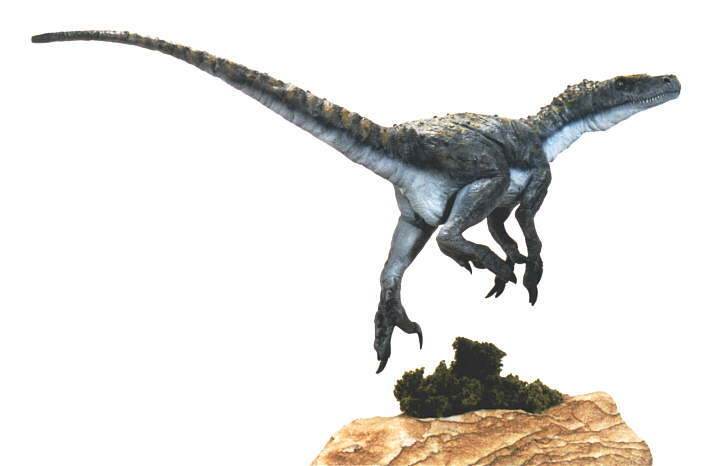 Velociraptor Suspended by wire inserted into his left thigh which loops down to base.